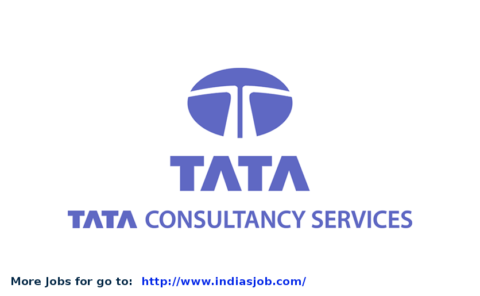 Tata Consultancy Services (TCS) Company has released notification for recruitment of Software Engineering Post. Interested and eligible candidate may be apply for this post for off-camp interview. How to apply: All Eligible candidates may apply application through online registration portal Given below link in this notification before on 07-12-2014.